Chaga always grows in the same way, on the same tree, in the same region. It protrudes as a dark black/brown looking conk from birch trees. It only grows within the same range as birch trees since it is confined to this tree. So, if these mushrooms only grow in one specific way, how are there multiple forms of Chaga? Chaga is just like many other foods. Once it is harvested, it needs to be processed for consumption. The conk is too hard and dense to do anything with. First, it must be broken into chunks and dried. The process of drying prevents anything foreign, such as mold, from growing in the chunks. At this point, the chunks may be used to create a Chaga concentrate. 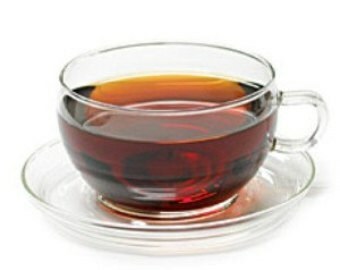 Steep the chunks in warm water for up to twelve hours to create a rich concentrate of Chaga tea. If you prefer not to use Chaga as chunks, the chunks can be ground into a fine powder. The powder can be dissolved directly into a mug of warm water. The powder offers a rich flavor, without as much bitterness as the tea concentrate. It allows tea drinkers to prepare one cup at a time. In addition, it can be mixed into other drinks such as smoothies or juice. 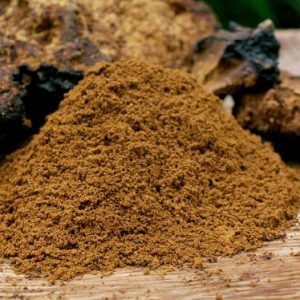 Chaga powder is easy to use and makes delicious drinks every time. Chaga tea is another form of easy to use power. 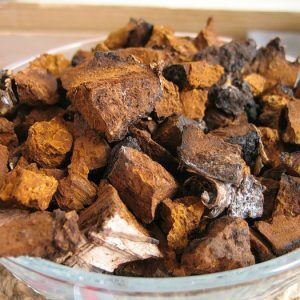 Chaga tea is very finely ground and a teaspoon can be blended into eight ounces of water for a perfect cup. Don’t overheat the water to avoid damaging the healthy components of the Chaga tea. The water should be cooler than the boiling point. 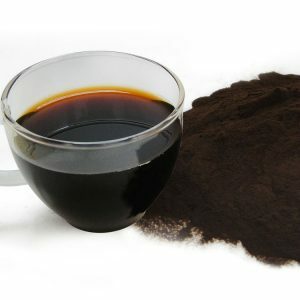 Chaga Natural also suggests that you should avoid drinking from an aluminum mug because this can create an off flavor. For a powerful dose of antioxidants use Chaga extract. Chaga Natural uses a low pressure, hot water extraction method to make non-soluble in water components, such as polyphenols and betulinic acid bioavailable. Unlike many other tinctures and extracts available on the market, Chaga Natural’s process doesn’t use any alcohol. You can get a healthy dose of beneficial ingredients with a small amount of Chaga extract. Mix it into warm water for a soothing drink, or dissolve it into juice or smoothies for a cold drink. What Form Works for You? No matter what form of Chaga you prefer, you can make an irresistible drink. Combining Chaga with warm water creates a relaxing cup of earthy tea, with a slightly bitter edge. To enhance the flavors consider adding a touch of honey and a splash of almond milk. No matter how you consume Chaga, it is full of nutrients that work together to help you feel well. Try the various forms of Chaga to see what type you enjoy the most. Do you enjoy a thick Chaga concentrate, made with steeped chunks? Or, do you prefer the ease of dissolving a small does into any drink? In order to enjoy all of the health benefits Chaga offers, use the form that encourages you to include it in your daily wellness routines.